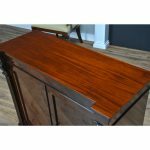 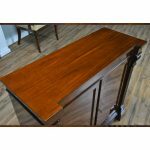 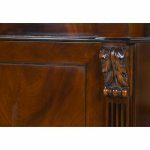 The Mahogany Server from Niagara Furniture matches other items in our Penhurst collection. 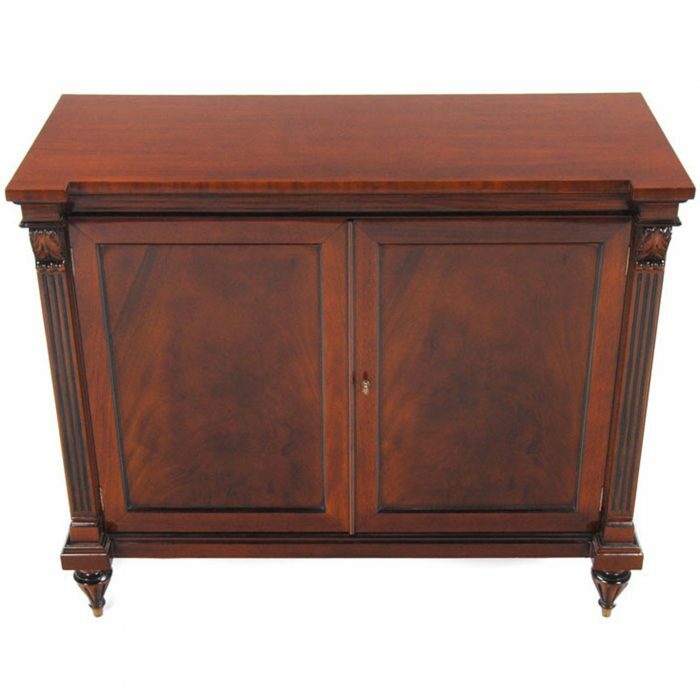 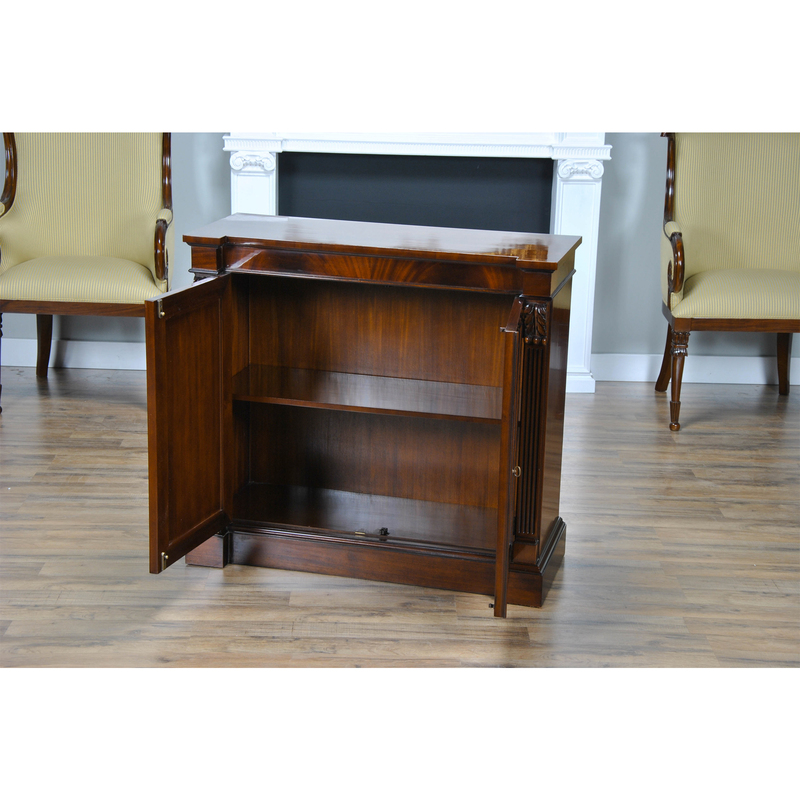 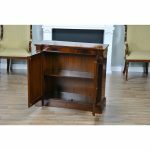 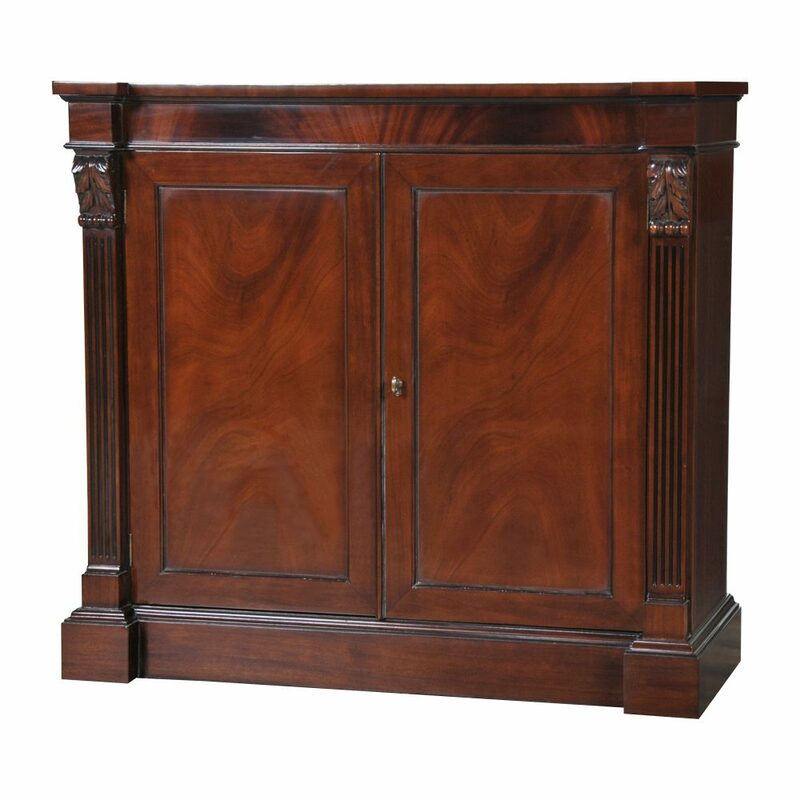 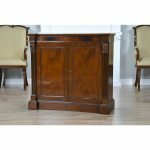 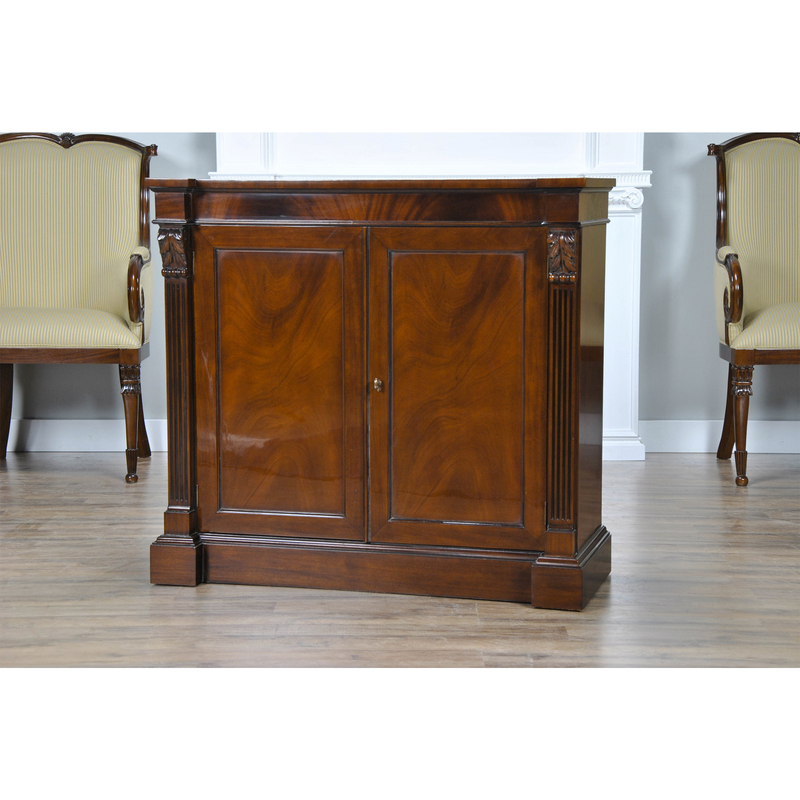 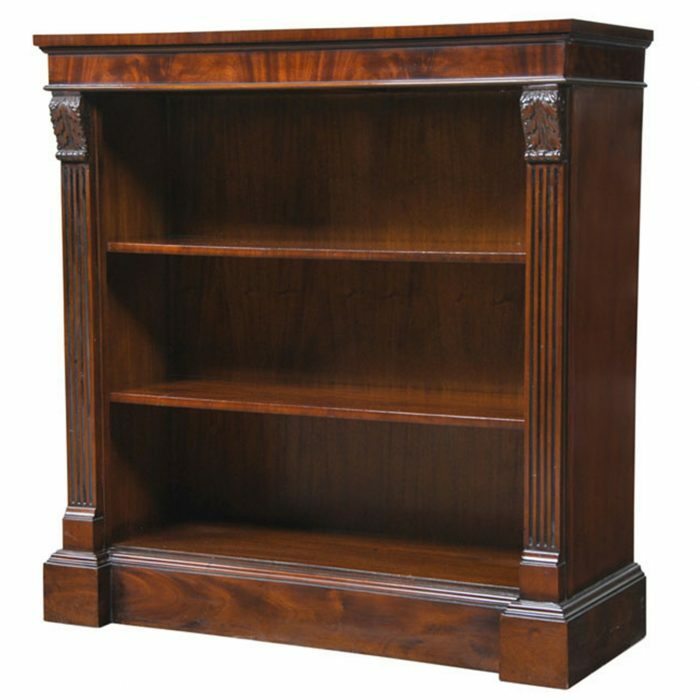 An ideal size our Mahogany Server can fit into tight spaces while still providing a lot of storage space. The two doors conceal a storage area with a shelf to help store anything from reams of paper in the office to antique china in the dining room. 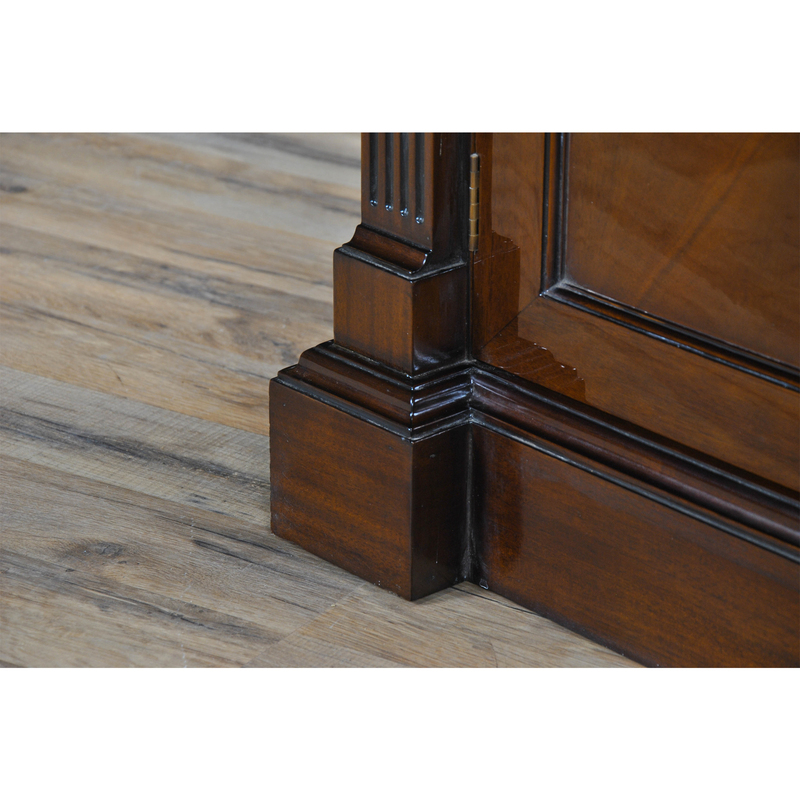 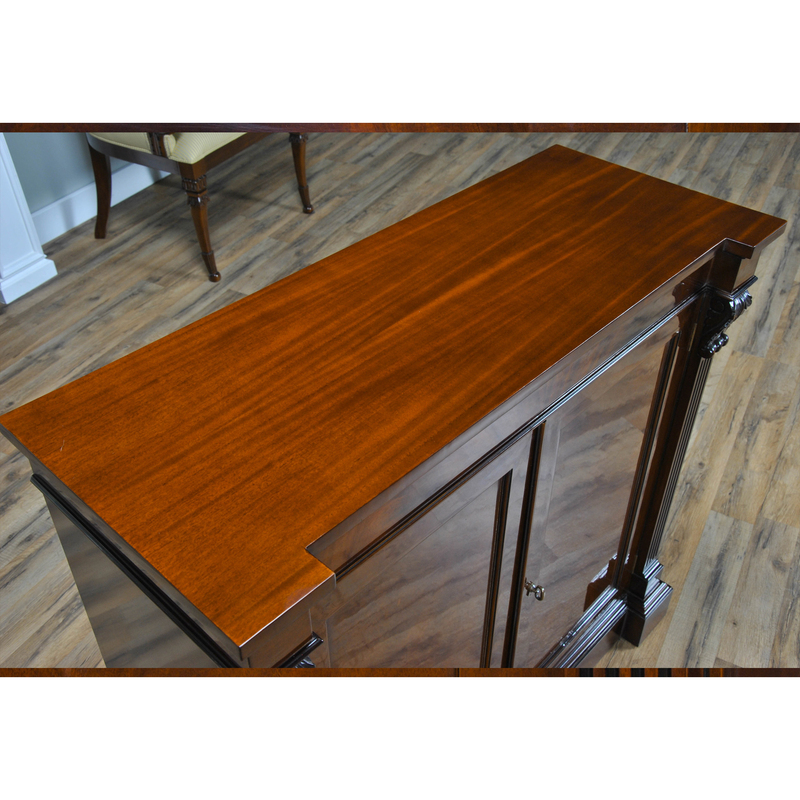 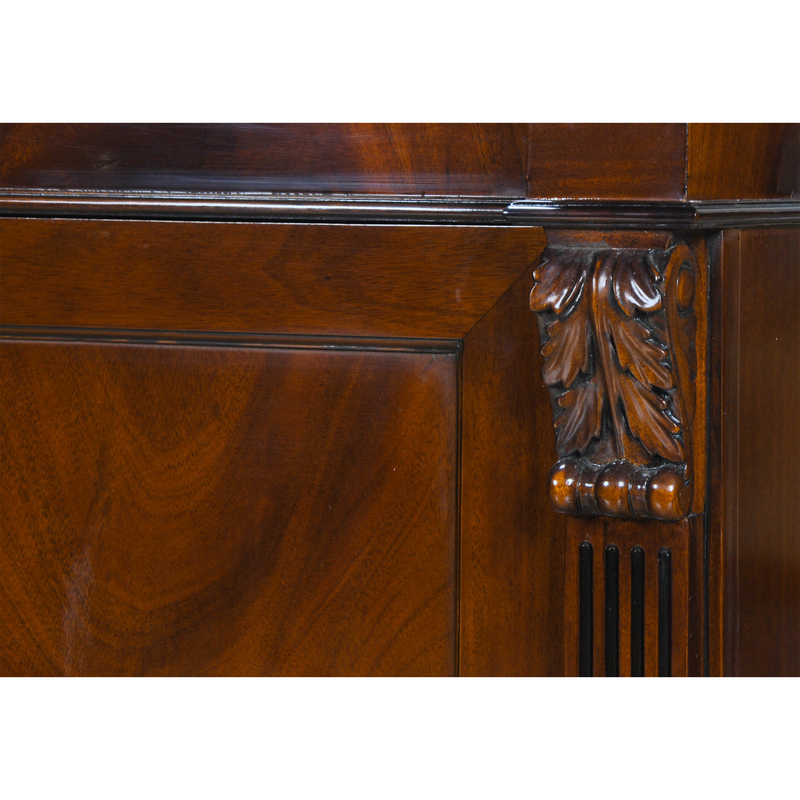 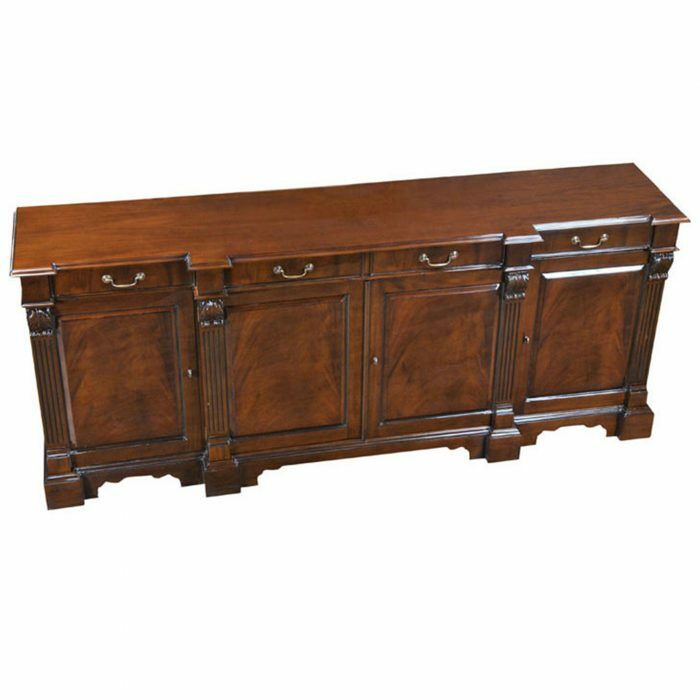 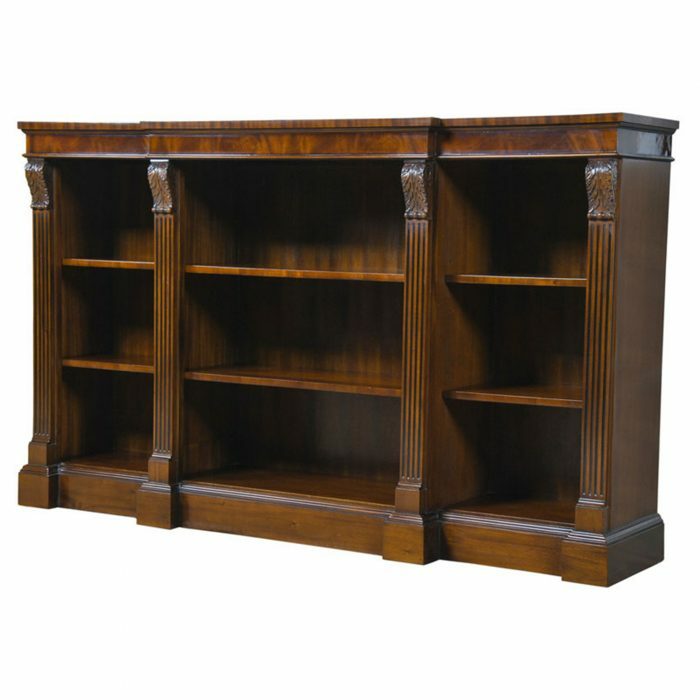 Great quality construction and pretty mahogany veneers and solids combine to give a stately appearance.